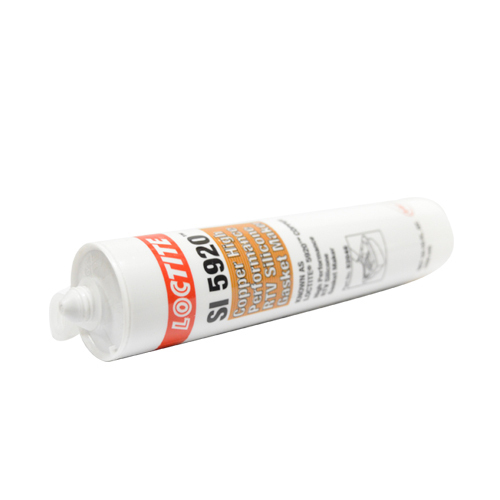 We have carved a niche amongst the most dominant names in this domain, instrumental in providing an excellent quality range of Loctite SI 5920. Starlite Engineering Co. is a leading business entity, which comes into existence with a prime objective of accomplishing the exact desires and preferences of a large clientele. Our company has put a remarkable niche in the industry in 2000 and gained the immense clientele support by wholesaling, distributing, Stockiest and trading a premium quality array of Loctite Threadlocker, Loctite Structural Adhesive, Loctite Light Cure Adhesive, Loctite Instant Adhesive and many more. Our products are manufactured by highly skilled professionals at our vendor’s end, who are aware of the clients rising expectations. They make use of qualitative basic material, using which we assure reliability and excellence of the entire gamut. Trustworthy business dealings have been made by us with the customers by which, we have successfully earned the trust and large support of customers. We assure clients that the services, as well as products offered by us, are in strict compliance with the defined quality norms as well as guidelines for the industry.